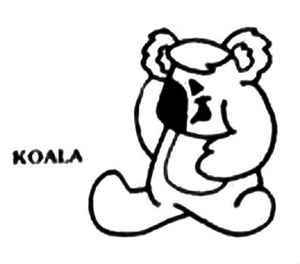 Subsidiary label of Koala Record Co. from Hendersonville, Tennessee, U.S.A.
Sanborn & Associates, Inc. appears to be associated, too. Most likely incl. some unofficial releases.